Twelve of the top fifteen women’s pro cycling teams will be racing which also includes the top six ranked women’s international teams. There will be a world class field including Laura Trott, Dani King and Joanna Roswell, however this won’t be including last year’s winner and Rabo-Liv rider Marianne Vos who is recovering from injury. Vos who is the current Olympic road race champion will instead be co-presenting the coverage of the tour which will screen at 8pm each night on ITV4. I have to say I’m really looking forward to being able to watch some of the tour events. In fact my enthusiasm is ever so slightly over flowing! I’m excited to have the chance to go and watch, but also it’s a brilliant step for women’s cycling to have such an event in the UK and with sponsorship and some coverage on television. I won’t be able to go and spectate until the weekend, but will be keeping myself updated in the meantime! Then whilst my writing is mainly focused on cycling, I wanted to mention a little about the Women’s Henley Regatta too which is taking place this weekend on June 19th -21st. 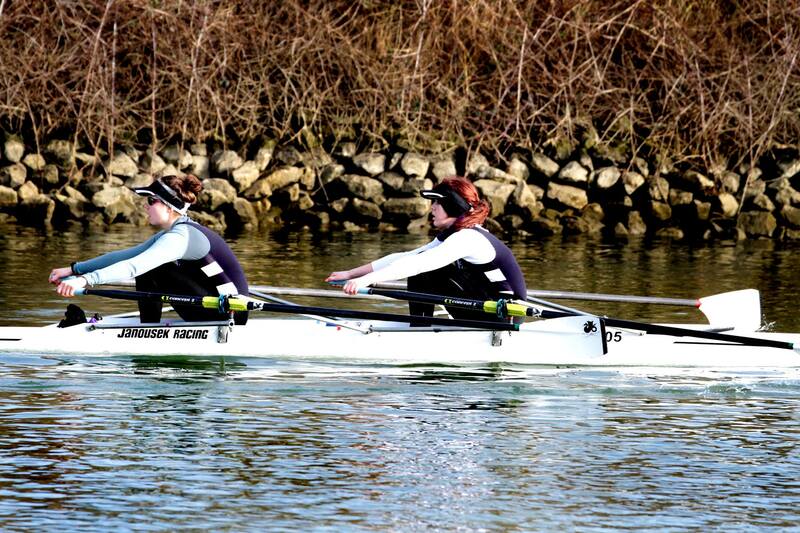 This is a great event for both rowing and women’s sport, but I also have a personal tie to the event as my sister Katie and her rowing partner Sophie will be competing in the senior double. 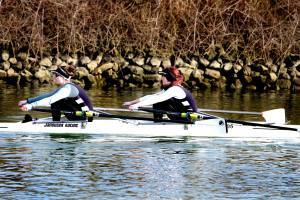 With Katie being a dedicated rower, I see the commitment that training for rowing takes, as does training for any sport. The early mornings and dark evenings throughout the winter, the gym sessions and the sacrifice of time that goes into training. Katie and Sophie row for Leicester Rowing Club and are coached by Howard Marsh who also dedicates so much of his time voluntarily to provide high level coaching. Upon asking what is so special about Women’s Henley, Katie explains ‘It’s an amazing event because it attracts the best female competitors from our sport who all share a passion for the same thing. It’s great to see so many athletes from the UK, USA, Europe and further afield’. 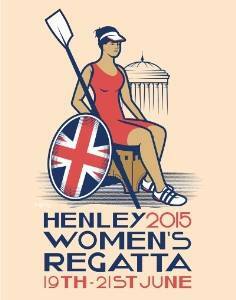 Having spectated at the event last year, there is a very special atmosphere at Women’s Henley. It’s a beautiful place for one and of course I’m a very proud older sister, and I see the dedication and training that goes into competing in these events. So if you have some free time this weekend do get yourself to one of these great events taking place over the weekend. Share photos and spread the word for women’s sport this weekend! Great write up there Lucy! I don't think cycling weekly could do any better.